The Dymon Self Storage Blog Store With Us! Dymon Self Storage is unlike anything that you have ever seen before! Our state-of-the-art storage facilities in Ottawa offer storage solutions that are perfect for all of your storage needs! Whether you are looking to store personal, business or government goods, we have the storage solution for you! With 6 convenient locations across the Ottawa region, our storage facilities have a variety of amenities that are unlike any other in the storage industry! 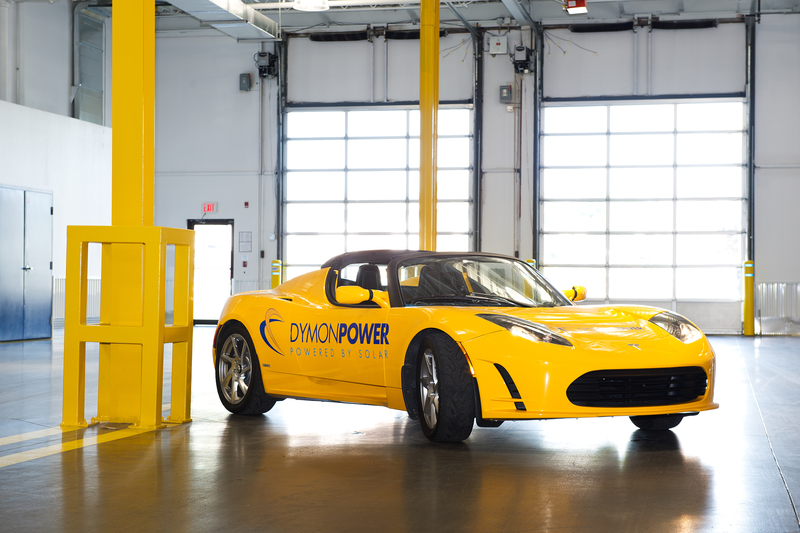 Whether it is our total humidity & climate-controlled storage units, our drive in loading bay, or our FREE Truck and Driver at Move-In, Dymon takes storage to the whole next level. 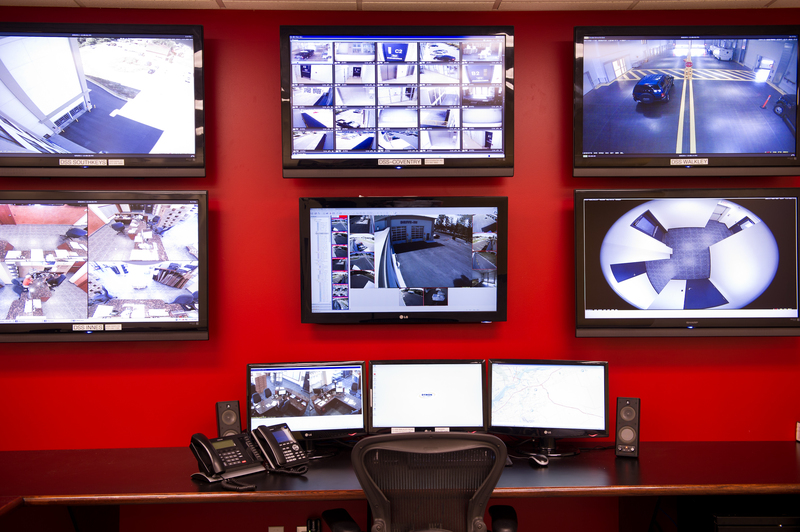 For complete peace of mind, we also have 24 hour video surveillance and each individual unit is equipped with alarms, motion detectors and burglar bars, while still providing you with convenient 24/7 access. Dymon Self Storage is also Ottawa’s complete moving supply centre! 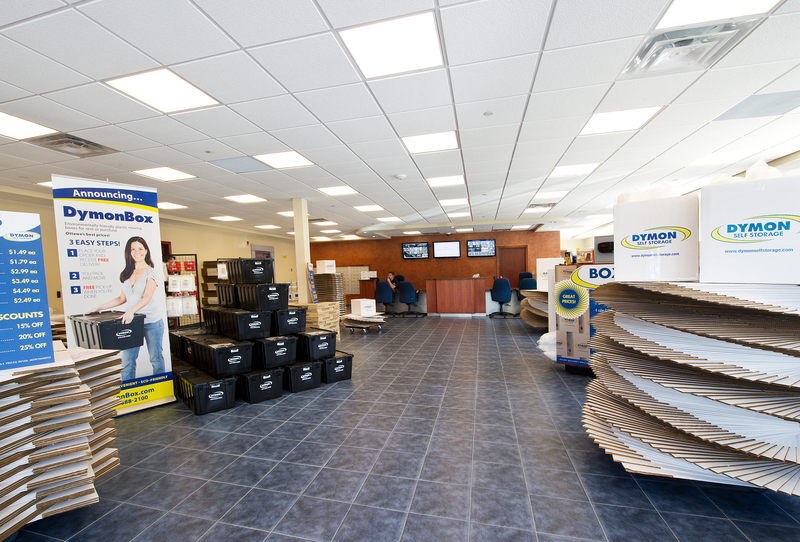 We sell boxes and moving supplies all at Ottawa’s Best Prices! We have daily extended office hours to help with any of your storage questions. Our retail stores have extended retail hours and are open Monday thru Friday 8am to 9pm and Saturday and Sunday 9am to 6pm. We pride ourselves on excellent customer service and will go above and beyond to make your move easy and stress free! Stop in at one of our 6 convenient locations today and you will be surprised to see that Dymon Self Storage is not your typical self-storage facility! A Dymon Company. Ottawa Owned…..Ottawa Proud.